A woman records law enforcment officials outside the FedEx Office store in Sunset Valley on Tuesday. Officials say two package bombs were sent from the store. It was an idea they had after the first package bomb exploded March 2, killing a man not far from their home. Olson calls it a way to keep from worrying every time they get a delivery. 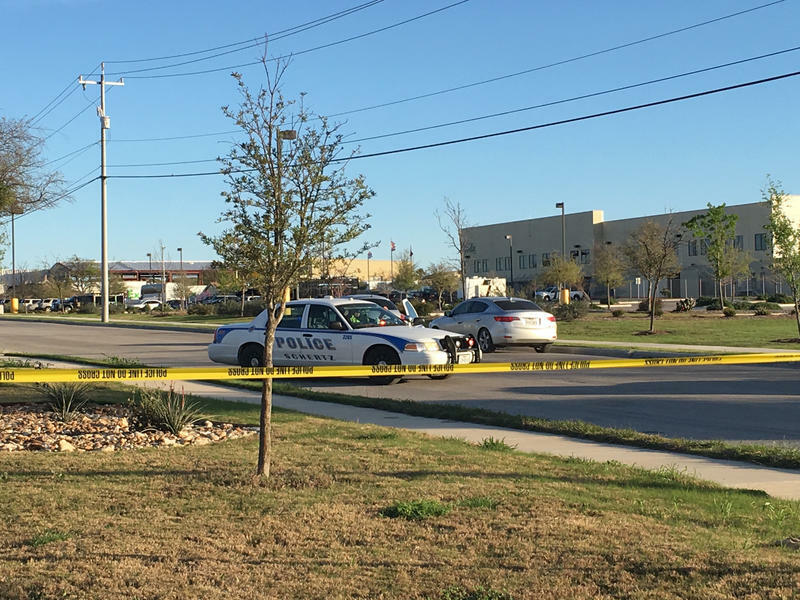 A fifth bomb exploded early this morning at a FedEx facility in the San Antonio suburb of Schertz. Two people have died and four others have been injured in the bombings this month. The first three incidents involved packages left on people’s doorsteps; a bomb on Sunday was set off by a tripwire. Police say the city is dealing with a “serial bomber” and are telling residents to be extra vigilant. Electronic signs on city buses advise riders that if they "see something" to "say something." Angel Torres lives just a few streets down from where one of the package bombs exploded in Southeast Austin. Ever since that explosion, Torres says he has changed his behavior: He’s making sure he’s paying more attention to what’s going on around him. Heightening the tension is the fact that police haven’t said much about what people should look out for aside from "suspicious" packages. Jackie Rylander says she's worried an explosion can happen at any place, at any time. This is common sentiment. David Didonato, who works at UT Austin, says what’s happening in Austin is definitely scary, but so are other things. Brittany Taylor says the bombings are out of character for a city that’s known for being quirky and friendly. 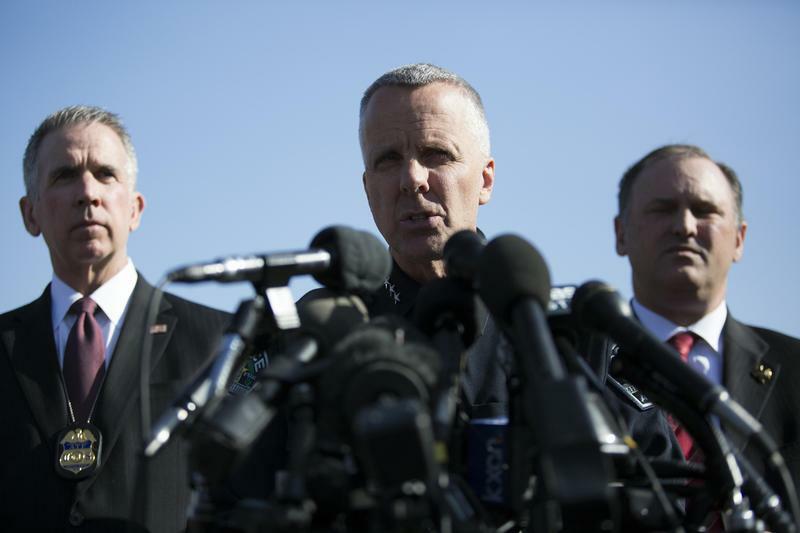 The Austin Police Department is the public face of the investigation into the four bombings in the city this month. 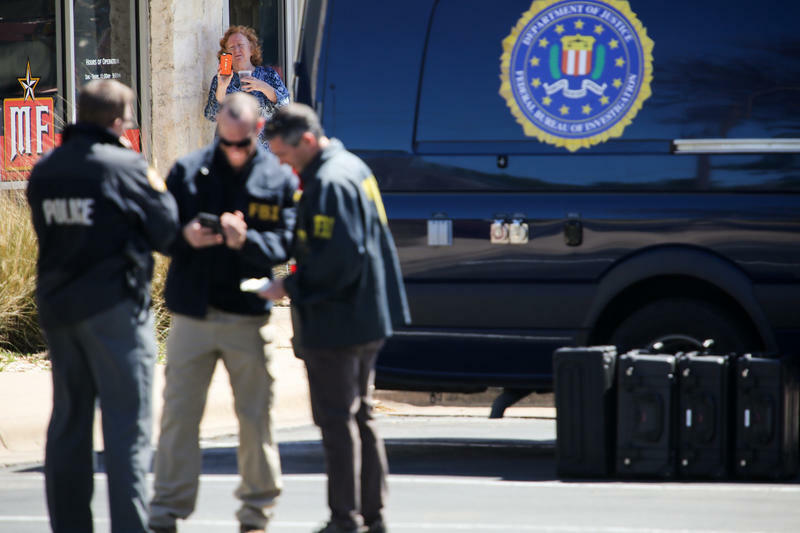 But behind the scenes the APD is getting help from the Bureau of Alcohol, Tobacco, Firearms and Explosives (ATF) and the FBI. Alain Stephens, an investigative reporter with the Texas Standard, has been speaking on background with some ATF officials. 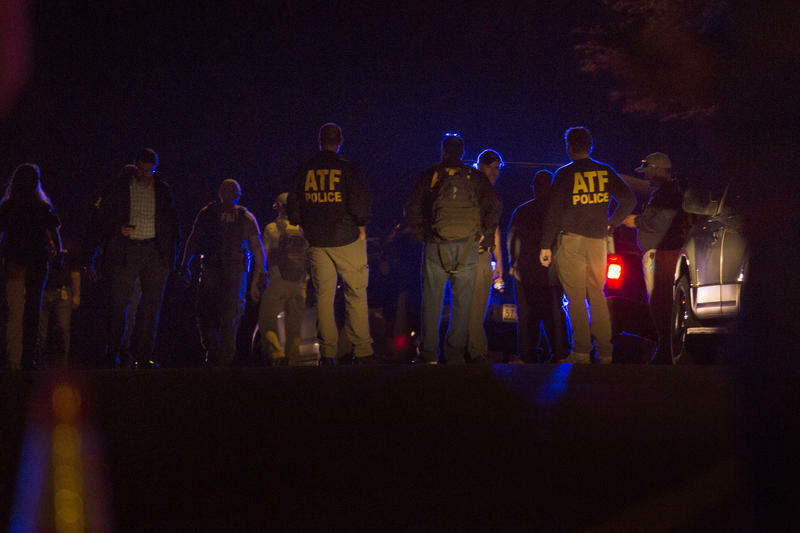 KUT's Nathan Bernier talked with Stephens about how the agency investigates bombings.